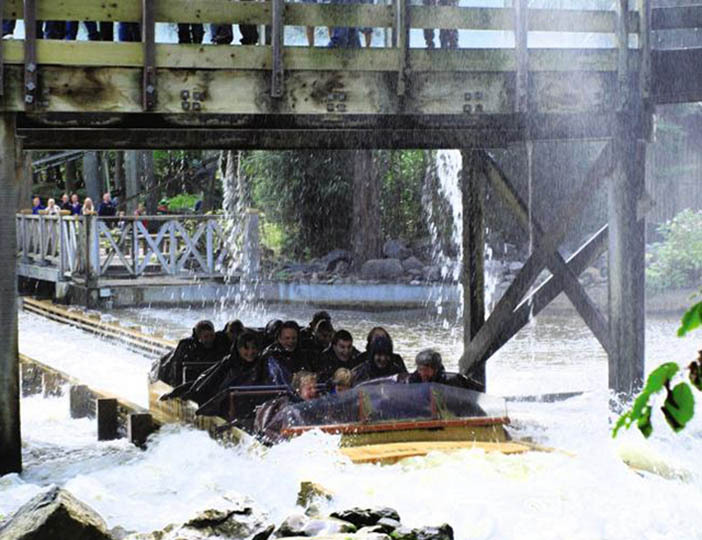 One of the most popular attraction parks in Holland, Duinrell really is a unique holiday parc. Its theme park and Tiki water park will attract most families with teenagers and children, but please note there is a charge for the water park and a passport photo is required by each customer for their entry ticket. 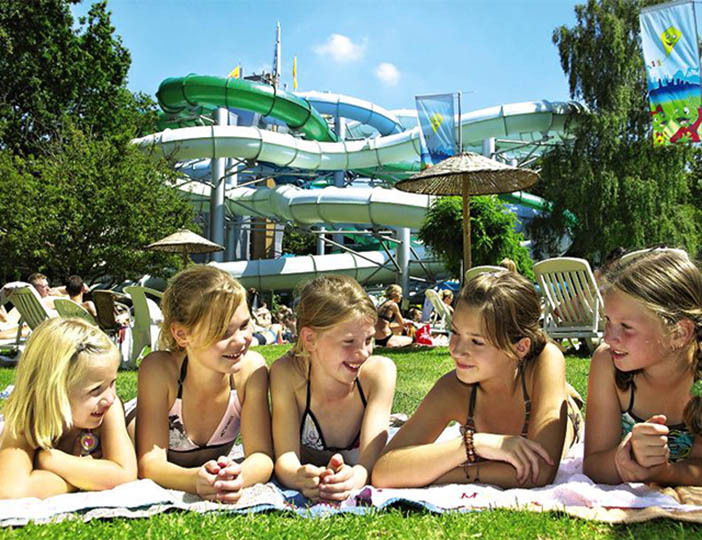 This is when you will discover an incredible array of different pools, wave machines, whirlpools and the longest, most spectacular covered water slides in the world - 1000 metres of them in all, plus a great indoor playground for the children to explore. Meanwhile, the amusement park offers white knuckle thrills for older children and gentle pursuits for little ones. Best of all, rides are free to customers! Please note: Group booking restrictions apply to this parc. Children up to and including the age of 2 years old have free entry into the Tikipad Pool. 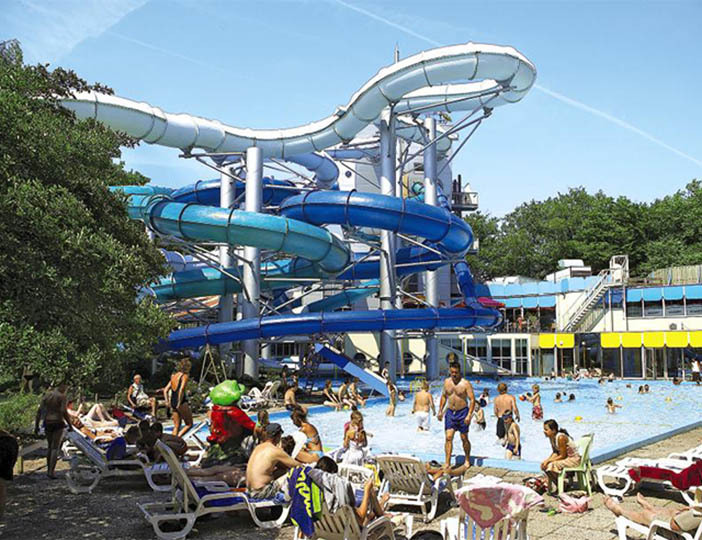 Charges for children above and including the age of 3 years old is €5 for 2 hours, or you can opt to pay €6 per person for 3 hours, or €7 per person for the whole day. If the agreed time is exceeded then there is a charge of €1 per half an hour per person. Choose to fly-drive with airports at Amsterdam and Luxembourg. 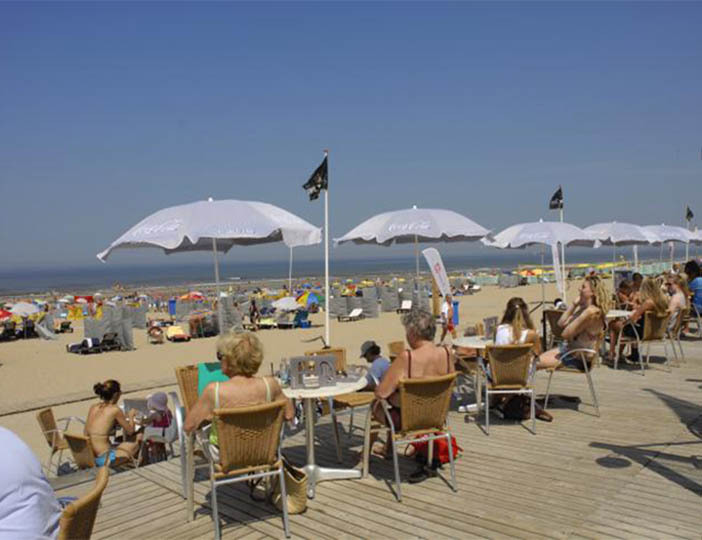 Or ferry crossings to Zeebrugge, Rotterdam or the Hook of Holland are available. The Keukenenhof Gardens in spring are a display of more than 7 million bulbs held at Lisse from 24th March to 20th May; National Windmill Day is held across Holland on the 9th May, and the Holland Festival in Amsterdam from the 1st to the 26th of June is the biggest arts event in the Dutch calendar, with a wealth of cultural events on offer.